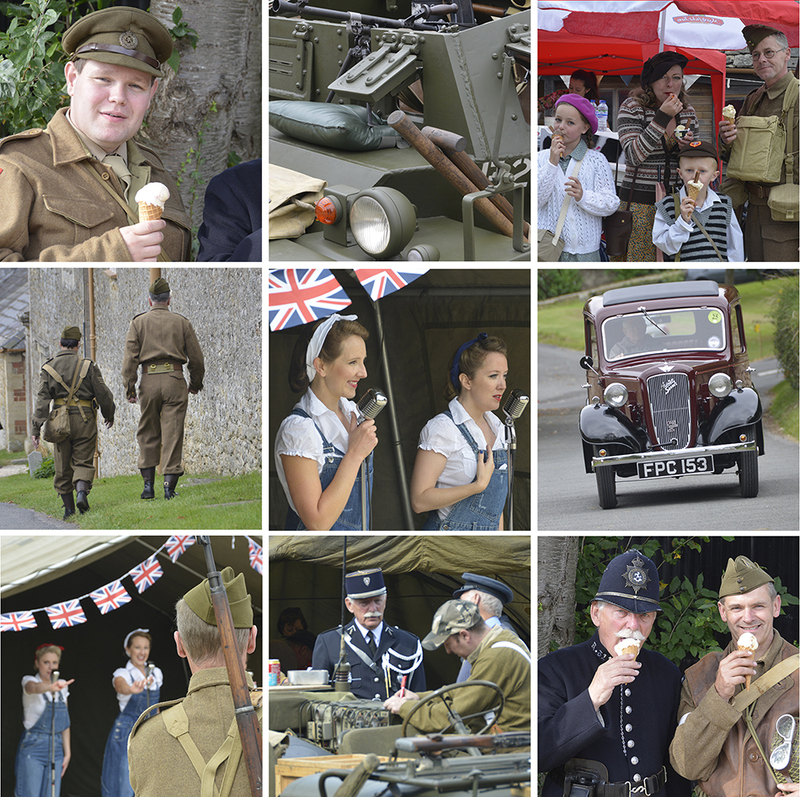 Ice Cream Events in Bath needed some PR photography taken at a historic World War 2 re-enactment event at a local National Trust property. The company markets itself as a vintage brand and they wanted the pictures to capture the atmosphere of the event placing their ‘product’ as an incidental in the pictures rather than a dominant component. The shots had to capture the general atmosphere without placing the business were used for social networking and their website though some of the images have been used for general public relations uses. The also sell very good ice cream.